Updated 05/28/18: A new report from The Information claims that iOS 12 will allow developers more access to the iPhone’s NFC readers, allowing iPhone to work with NFC-enabled locks, transit systems, and more. It’s rare that Apple fans cheer a lack of new features in an upcoming product, but that may be the case with the next round of iPhone updates. 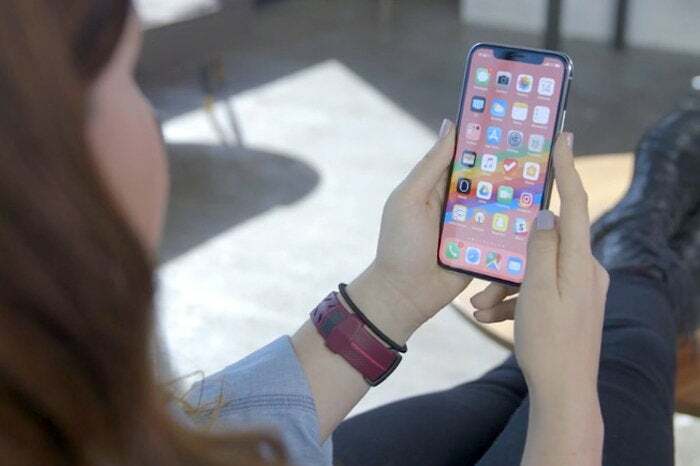 After a flurry of embarrassing bugs in this year’s release of iOS, Apple is reportedly scaling back its plans for iOS 12 as it shifts its focus to quality and performance. And iPhone users should applaud this decision. iOS 12 will certainly add new features, just not as many as originally planned. That is, if this story by Axios is true. If Axios’s report is accurate we’ll still be looking at icons screen on our home when iOS 12 lanches. A separate report by Bloomberg confirmed the delayed home screen redesign and added that “a revamped photo management application that used new algorithms to better automatically sort pictures” would also be pushed back. Bummer! A report from The Information states that Apple will expand the capabilities of the NFC chip in its iPhones and Apple Watches in iOS 12. Currently only used for Apple Pay and a few partner transit systems (like Suica in Japan), the change would allow developers the access necessary to make Apple’s NFC-enabled products work with smart locks (common in Hotels), many transits systems, and more. This change would be a long time coming, as the NFC hardware in every Apple Pay-capable iPhone has always been capable of much more than just Apple’s own payment system. It remains to be seen exactly how open or flexible iOS 12’s new NFC capabilities will be, but we can guess that Apple will not allow support for alternatives to Apple Pay.